With the big day almost upon us, shoppers up and down the country are rushing to the shops to get their last minute Christmas presents. But for me the preparation for the 25th December started months ago. I hear people moaning left right and centre that they haven’t got the dreaded Christmas shopping done, and how they wish they’d done it weeks ago instead of leaving it until the last minute to buy gifts. Of course I've been told I’m mad to plan so far ahead, (my mantra for everything especially in business) but I’m the one getting the last laugh as usual. For me, Christmas is about putting that extra bit of thought and feeling into creating something different. 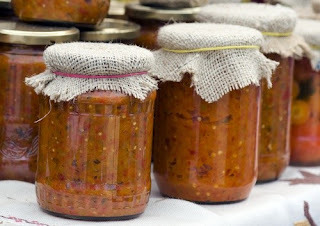 From homemade jams and chutneys, to bath salts and infused oils, I love to create that special gift for my friends and family. And it has certainly gained a reputation among them. There is no better feeling than heading into the Christmas holidays than knowing they’re excited to receive gifts from me. 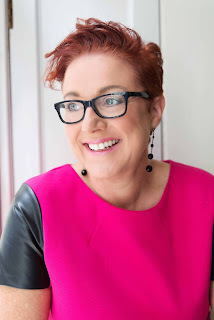 The best part is I spend a lot less money instead of shelling out each Christmas – I reckon I saved about £500 a year since I began making my gifts, which is certainly helpful! When the dust settled on Christmas last year, I was already on the lookout for ways to save money. In January you’ll find me rifling through the Christmas cards and wrapping paper during the sales (at about a quarter of their pre-January price! ), and then stashing them away for the following year. Upcycling is a trend that has really taken off in the last few years and it can be easily applied to the build up to Christmas. For instance, pine-cones are a fantastic way to bring a delightful rustic atmosphere to your Christmas decorations. When you’re out bring a bag with you to collect some, then pick up some glitter and glue from an arts-and-crafts store. After covering them with a layer of sparkly Christmas frosting, you can string them up around the home with some thread to create some authentic-looking decorations. Of course, all of this thriftiness does require a bit of forward-thinking. On Christmas morning too, if you can remember to get out a pair of scissors before ripping into your Christmas presents, cutting them open makes it a lot easier to recycle wrapping paper for next year! 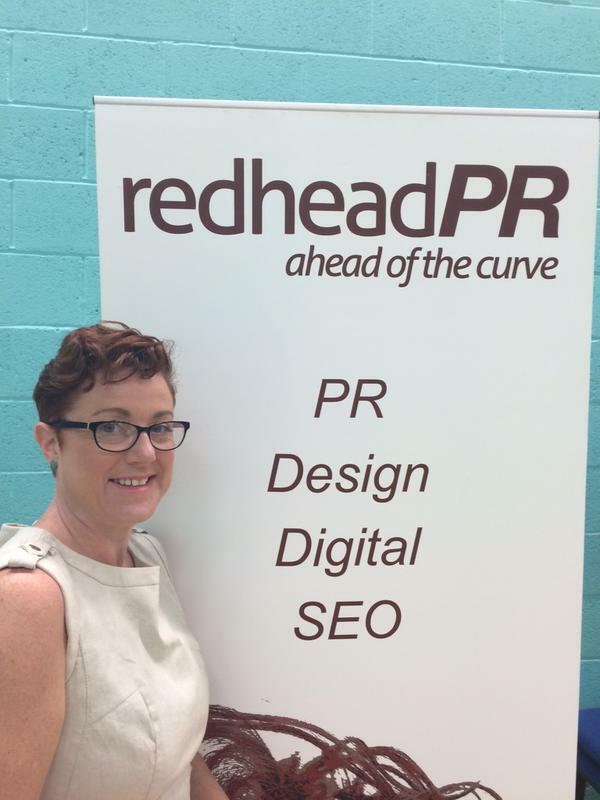 From me and everyone at redheadPR, we hope you have a fabulous Christmas and New Year! If I’d told you 10 years ago that businesses could engage effectively with their audience with as little as 140 characters, you’d have called me crazy. But now, through the power of Twitter, successful brands are doing just that. 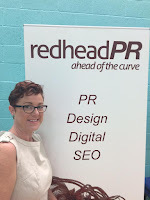 If you want to improve your social media presence, get in touch with us at redheadPR. 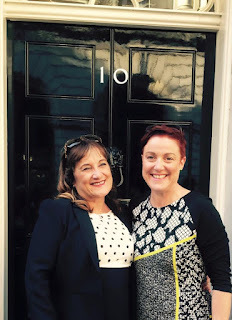 Last week I had a wonderful opportunity to attend the summer garden party hosted by Prime Minister, David Cameron, with my good friend Angela Barker-Dench, Principal of UTC Swindon. 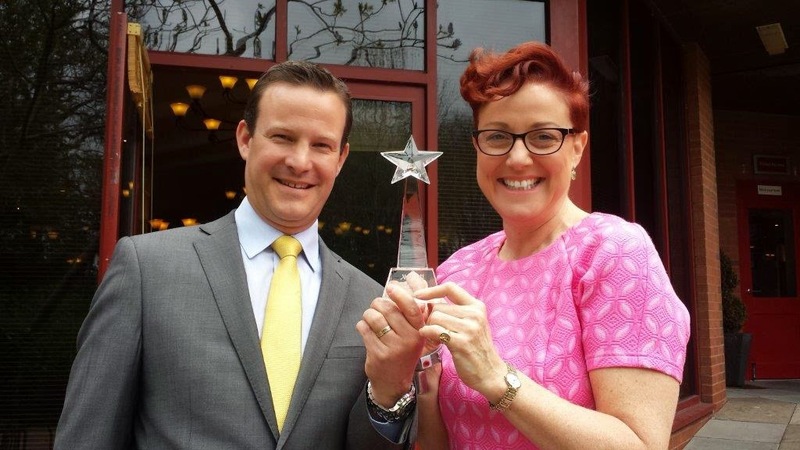 It was fantastic to spend time with Angela on the day of the event, we had the perfect opportunity to talk about the fantastic work she has done at UTC Swindon so far. From hosting the Conservative Party manifesto at the college, to preparing some of Swindon’s brightest for work and university, she is going along way to putting Swindon back on the map. The venue was a perfect place to celebrate Angela’s achievements, as the garden was beautifully decorated, alongside a selection of gorgeous drinks. The evening also saw a fantastic speech from Chancellor George Osborne, as well as and lovely words from David Cameron. 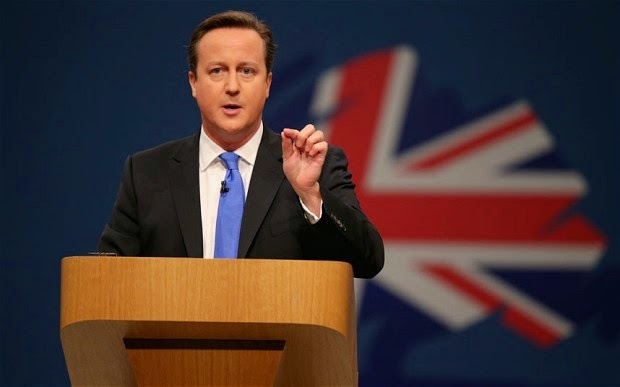 It was great to see Mr Cameron conducted himself with the same grace and confidence that he saw through the General Election campaign. Angela also had the fabulous opportunity to speak one-on-one with George Osborne. They spoke about how UTC Swindon has been performing in its debut academic year and their vision of how the university technical college movement is going to impact the educational system in the UK. At the party it gave me a fantastic chance to catch up with some key contacts. 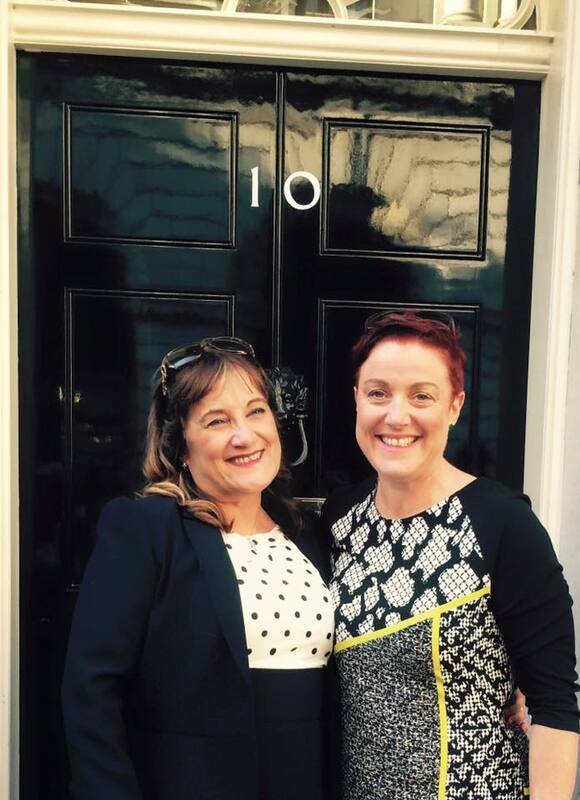 At high-profile events it is an always great to opportunity to meet with and discuss a variety of topics with likeminded people. 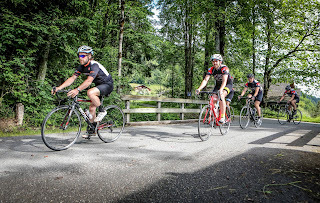 We recently invited a group of journalists and business people to see for themselves our 5 star cycling experience in Gstaad on the picturesque west side of Switzerland. The trip launched our corporate sportive in Gstaad in June 2016, which will comprise cycling and high level networking. The 2016 trip is in aid of the Laureus Sports for Good Foundation, and aims to raise over £1 million for the charity. We spent a whole day exploring Gstaad on two wheels. We made two route choices available, both with scenic feed stations, gourmet lunch, Ride Captains and full mechanical support. 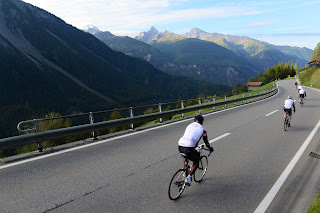 Now as the dust has settled on Gstaad, we’re looking forward to our next event in Davos, offering an exclusive three-day festival of cycling and fine dining in the Swiss Alps from Thursday 10 to Sunday 13 September 2015. 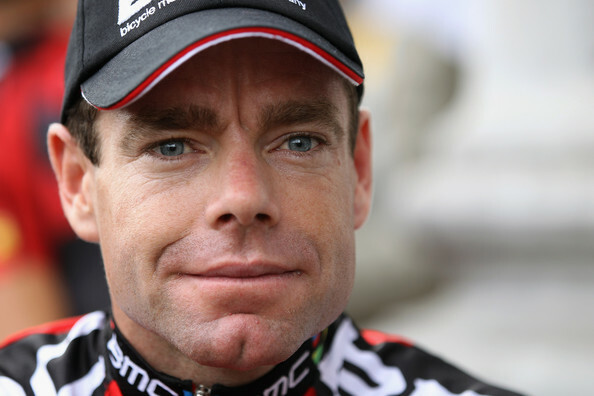 On this trip, we’re excited to welcome owner and manager of Wiggle-Honda, Rochelle Gilmour and former Australian racing professional, Cadel Evans, for what promises to be another special weekend.